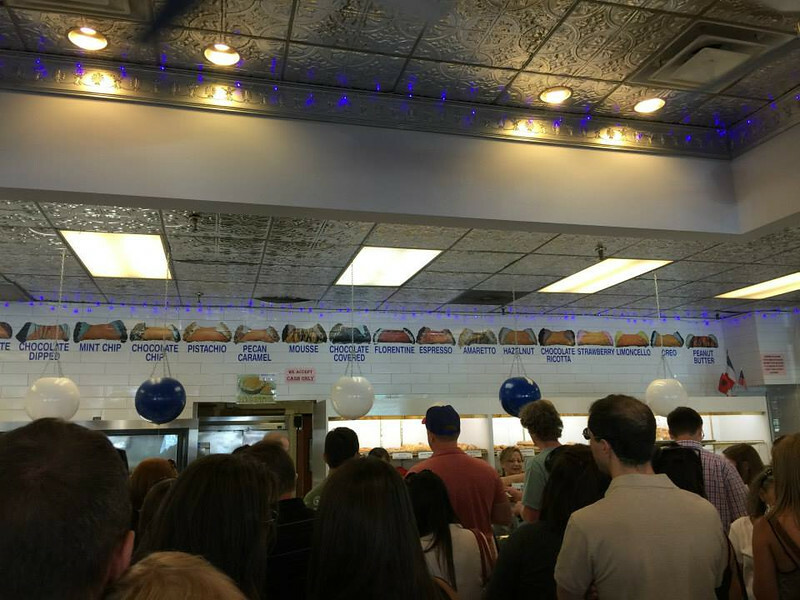 Mike's puts its menu nice and high, so you can decide what you want while you're waiting. Although the lines were literally out the door, we only had to wait around 15 minutes. And they were REALLY good!